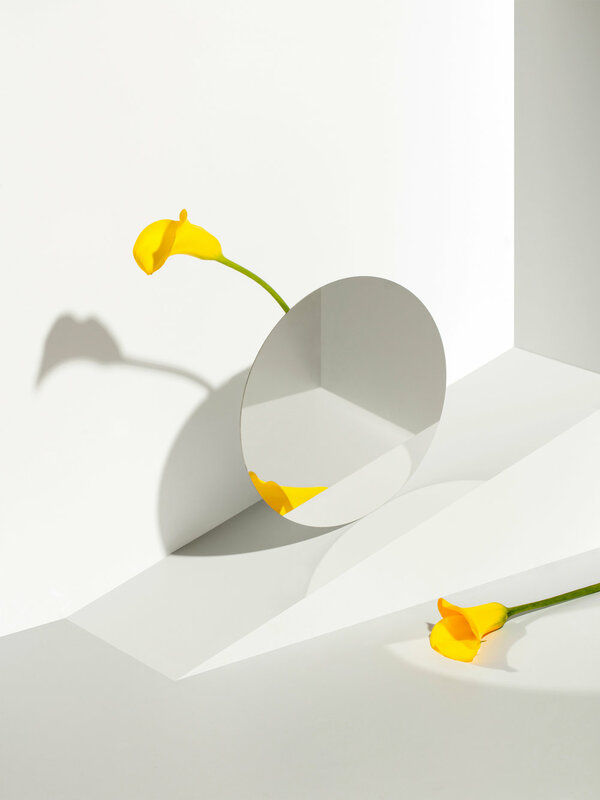 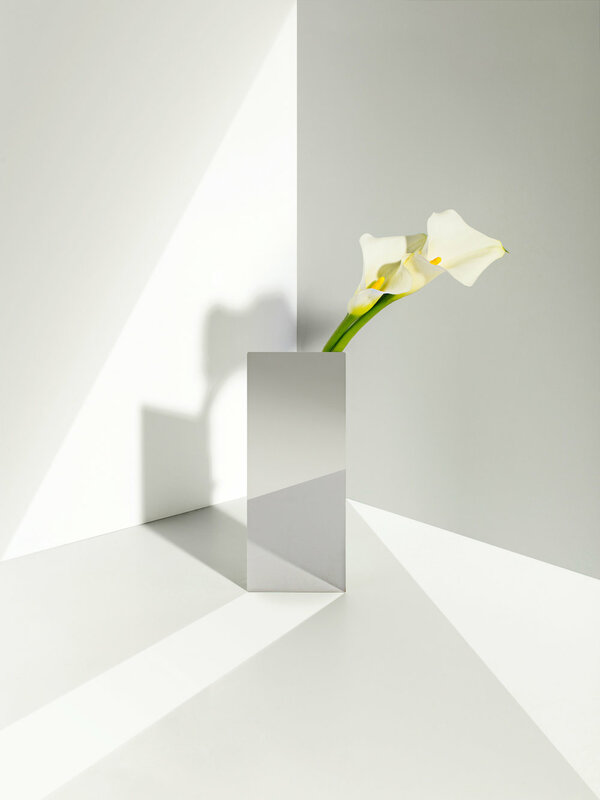 A Mirror Face is a minimalist vase designed by Seoul-based studio ADAO. 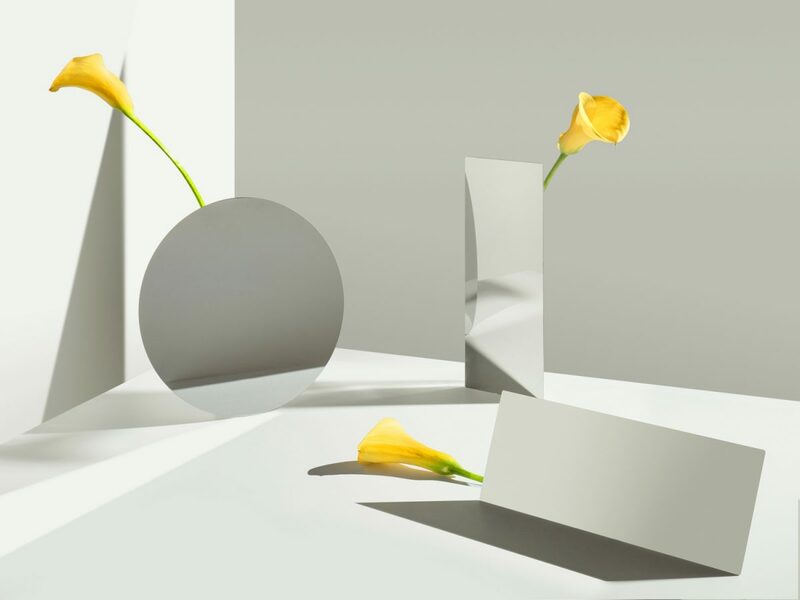 Wootek Lim is the founder and the art-director of the Seoul based design studio ADAO. 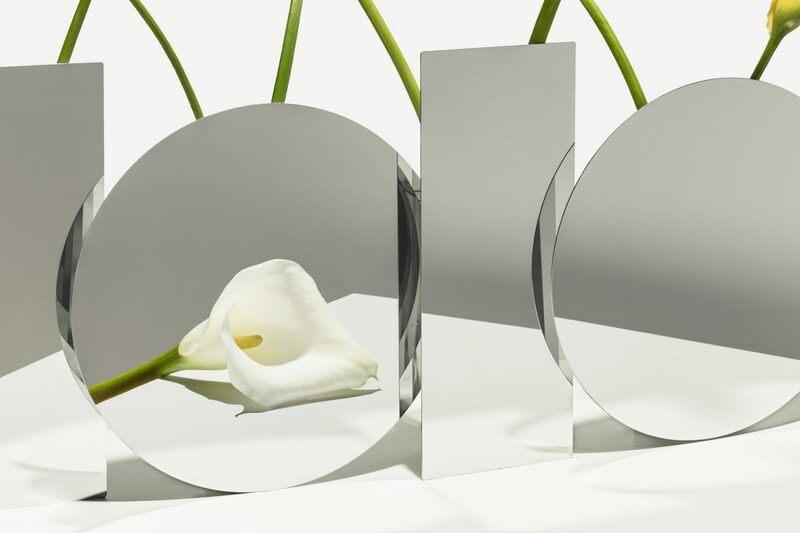 A Mirror Face’ is made of the metal like mirror, and it looks thin as if it were removed from its surroundings. 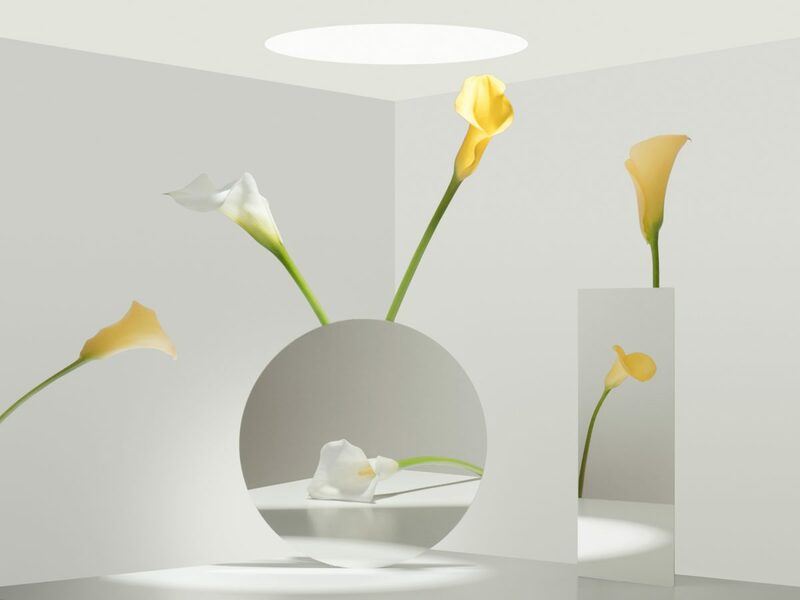 The appearance in the mirror and the harmony and contrast of the plants give the space an unrealistic charm.